Today, the U.S. Department of Commerce announced the affirmative preliminary determinations in the antidumping duty (AD) investigations of imports of stainless steel flanges from China and India. 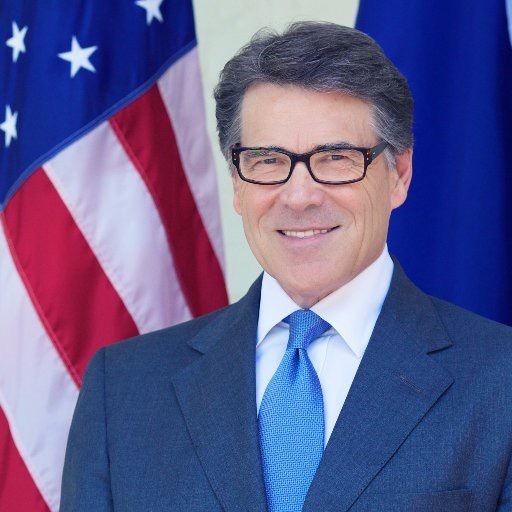 The Commerce Department preliminarily determined that exporters from China and India have sold stainless steel flanges in the United States at 257.11 percent, and 18.10 to 145.25 percent less than fair value, respectively. As a result of today’s decision, Commerce will instruct U.S. Customs and Border Protection (CBP) to collect cash deposits from importers of imports of stainless steel flanges from China and India based on these preliminary rates. Enforcement of U.S. trade law is a prime focus of the Trump administration. From January 20, 2017, through March 20, 2018, the Commerce Department has initiated 102 antidumping and countervailing duty investigations – a 96 percent increase from January 20, 2016, through March 20, 2017. The AD law provides U.S. businesses and workers with an internationally accepted mechanism to seek relief from the harmful effects of unfair pricing of imports into the United States. Commerce currently maintains 428 antidumping and countervailing duty orders which provide relief to American companies and industries impacted by unfair trade. Commerce is scheduled to announce the final determinations in these investigations on or about June 5, 2018. China Coal & Mining Expo is the industry’s only national event. It is held every other year and it is the largest coal mining exhibition in China. Exhibitors at the China Coal & Mining Expo represent the array of advanced technology in the coal mining industry. Products presented at the show range from small scale mining to large scale mining, transportation, coal processing from domestic and overseas suppliers. Coal mine remediation is also represented. In 2015, China Coal & Mining Expo attracted more than 500 exhibitors from 28 countries and regions, occupying more than 70,000 sqm; the largest trade show in its sector in size and buyer attendance. In 2015, China Coal & Mining Expo has attracted 30,000 exhibitors and visitors representing nationwide coal mine enterprises, research & design companies and coal trading companies. Las Vegas welcomes IFPE 2017 to the Las Vegas Convention Center, March 7-11, 2017. No other show brings as many sectors of the fluid power, power transmission and motion control industries together in one place. 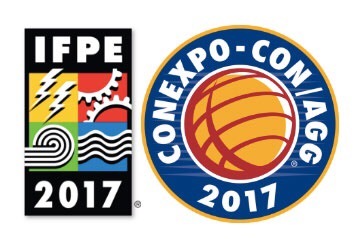 IFPE is co-located with CONEXPO-CON/AGG 2017, the largest international gathering place for the construction industries. 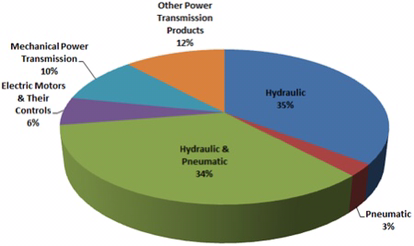 From suppliers to service providers, engineers and manufacturers, IFPE brings fluid power professionals from across all disciplines. 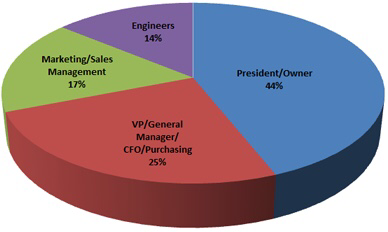 No other show’s attendees represent more sectors of the fluid power industry than IFPE.